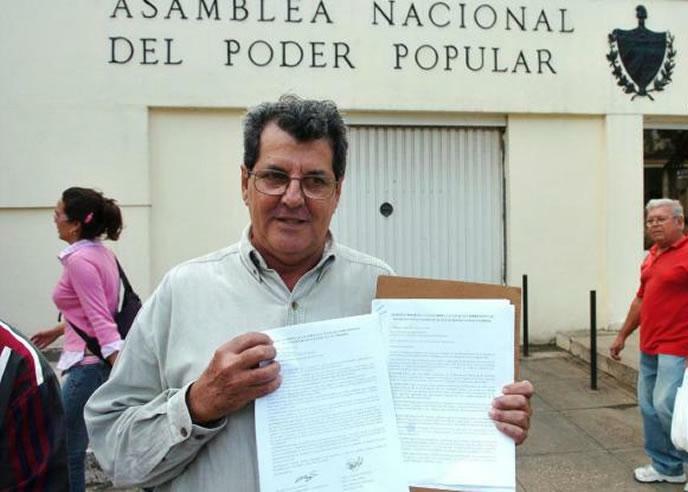 “I was saddened to learn of the tragic death of Oswaldo Payá Sardiñas. “Mr. Payá dedicated his life to defending civil liberties and human rights, and he was one of Cuba’s most prominent voices for democratic change. 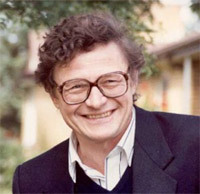 He received the Sakharov Prize in 2002. In 2005, and again in 2011, he was nominated for the Nobel Peace Prize.